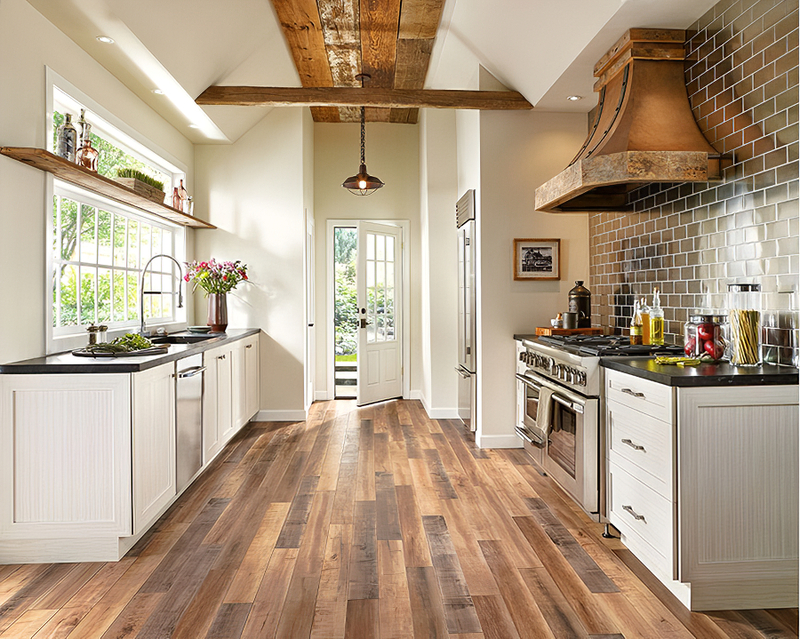 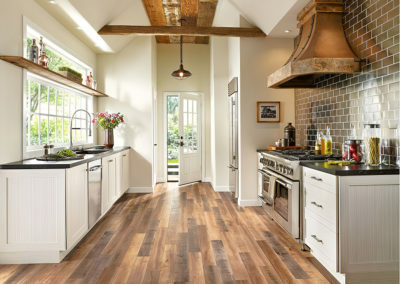 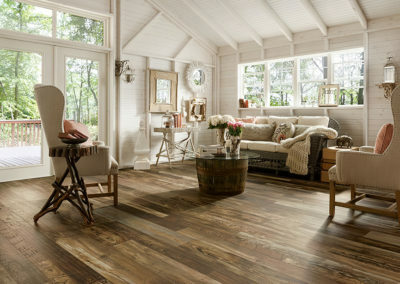 The look of reclaimed wood flooring takes us places: a cozy cabin, a refurbished urban loft, or a rustic cottage. 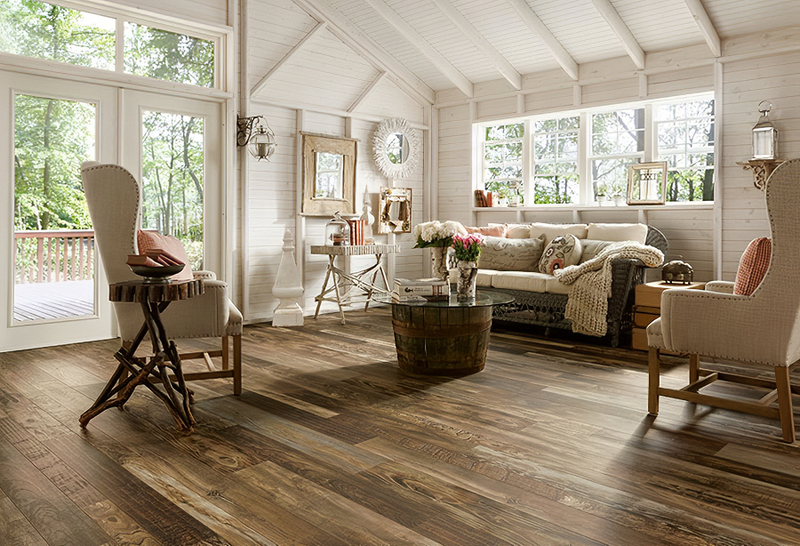 Now it can take you home – in the beautiful laminate collection called Architectural Remnants. 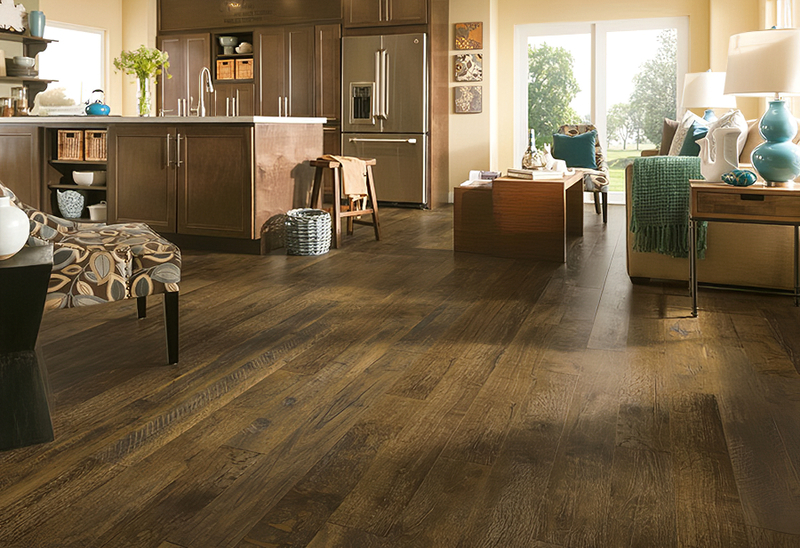 This collection offers striking wood designs inspired by reclaimed hardwood floors. 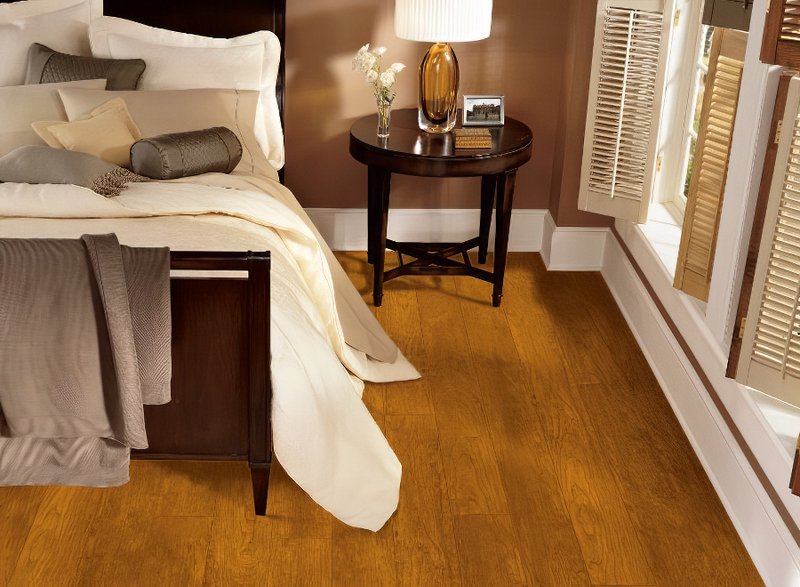 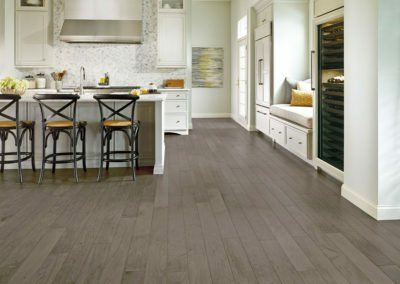 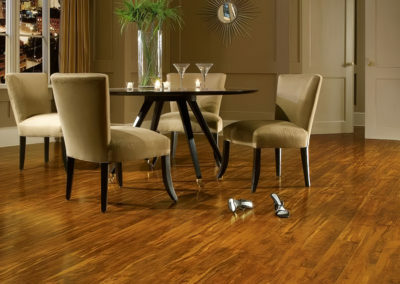 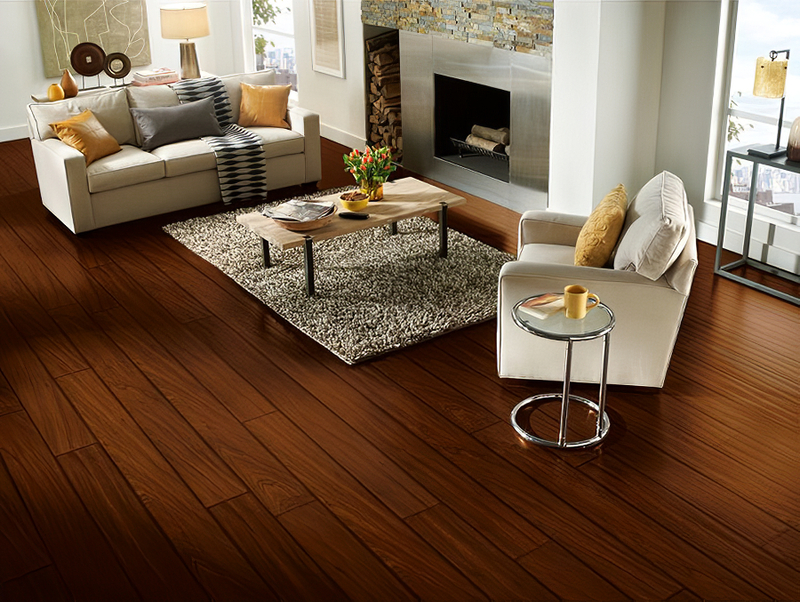 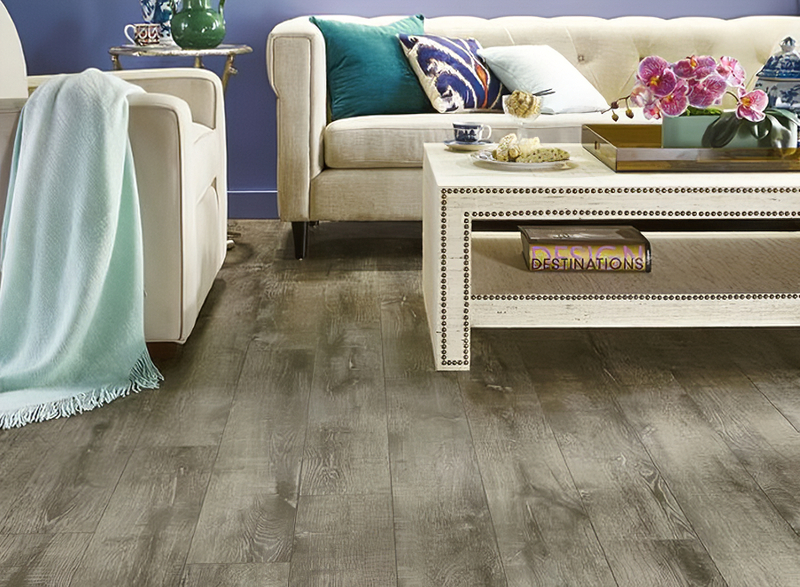 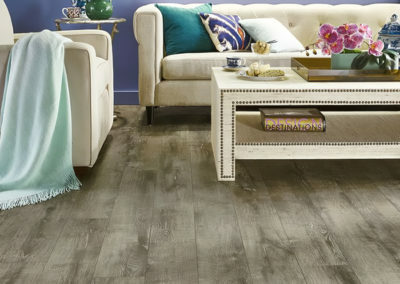 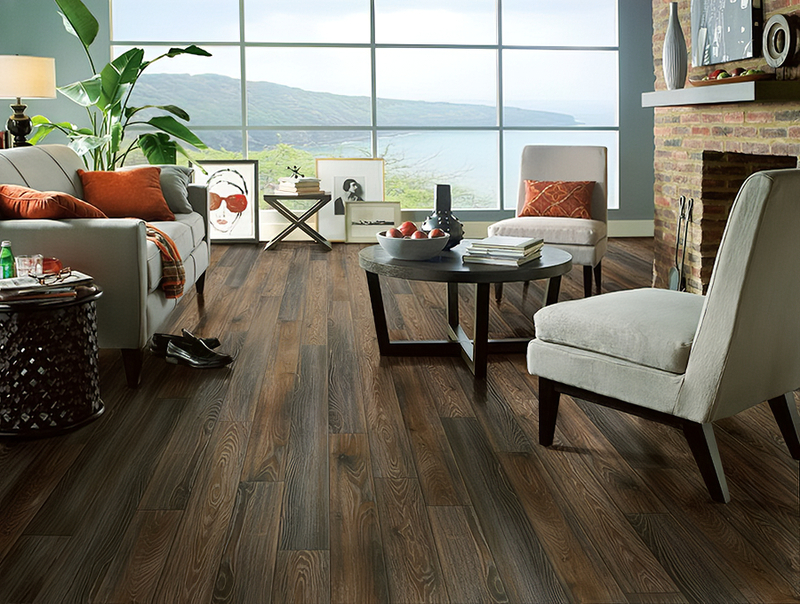 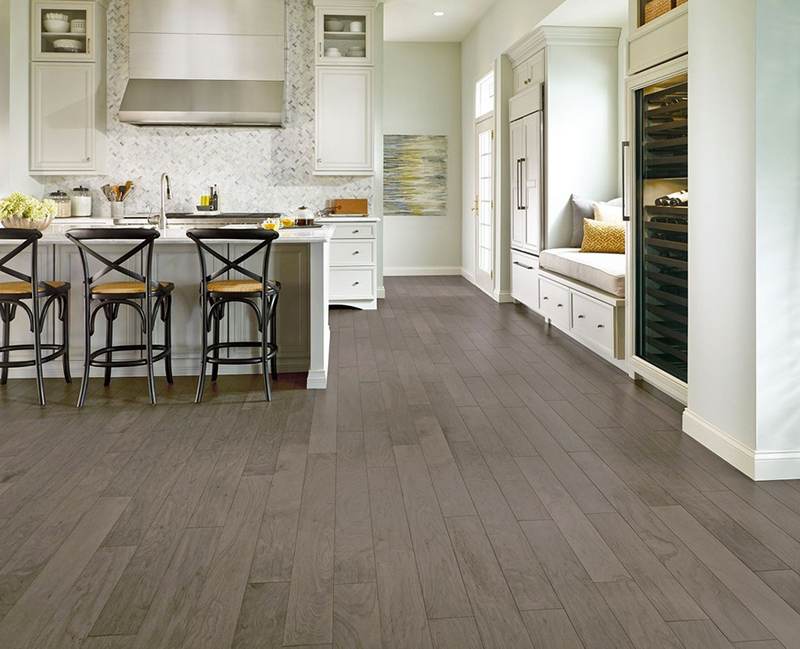 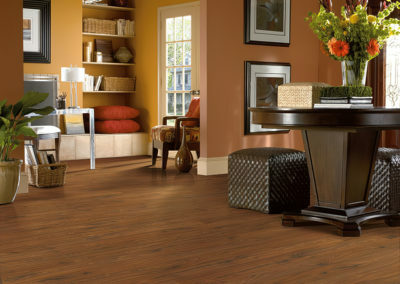 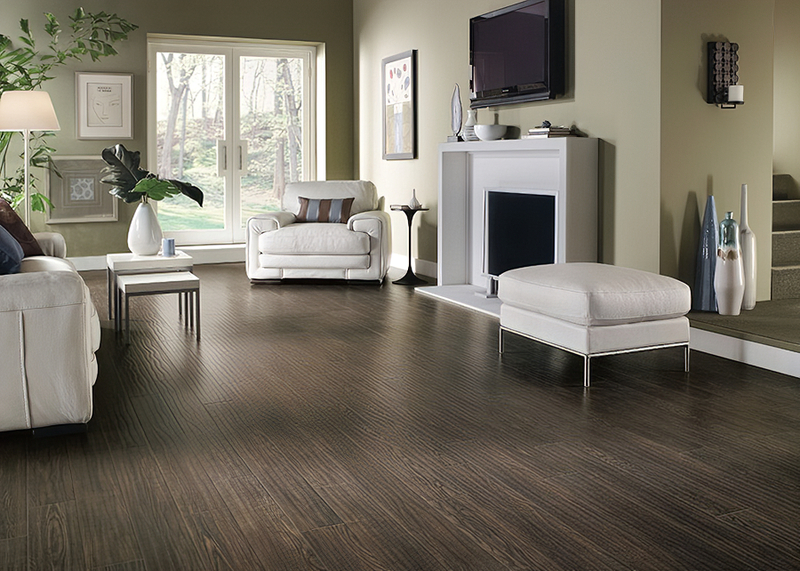 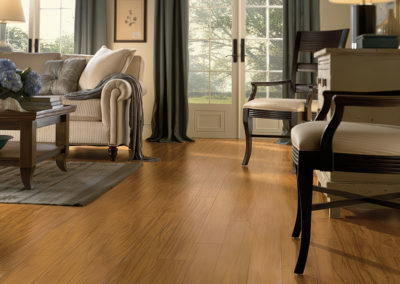 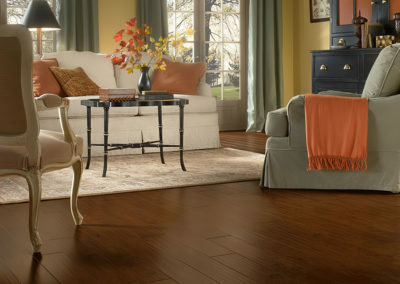 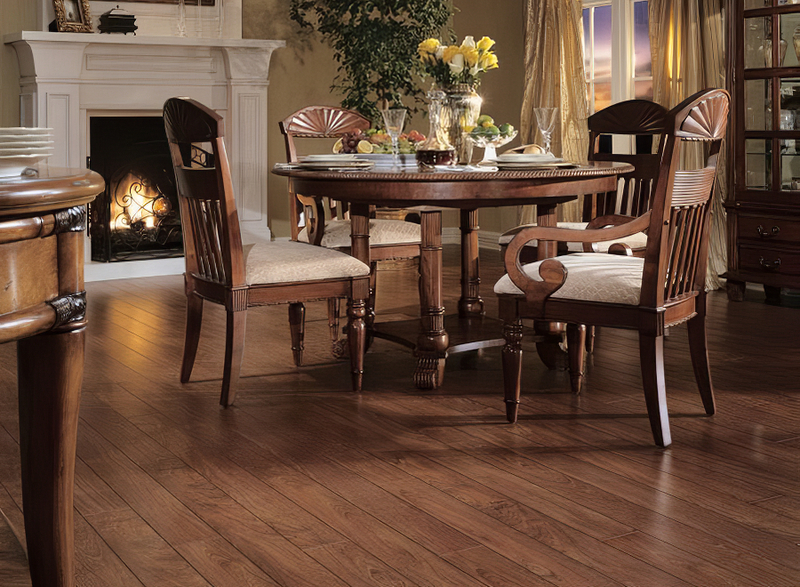 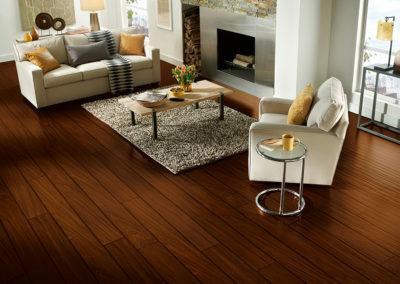 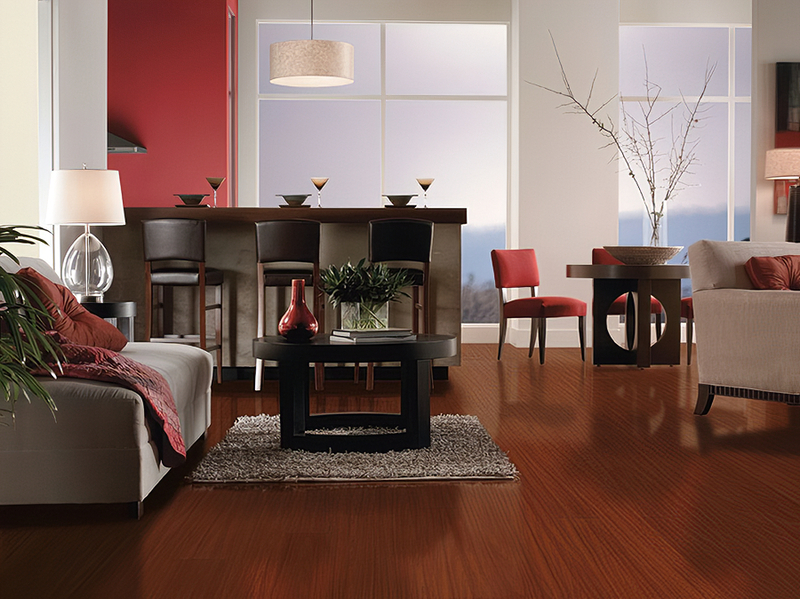 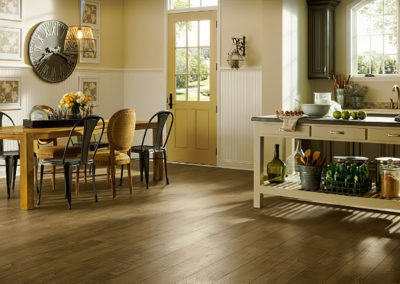 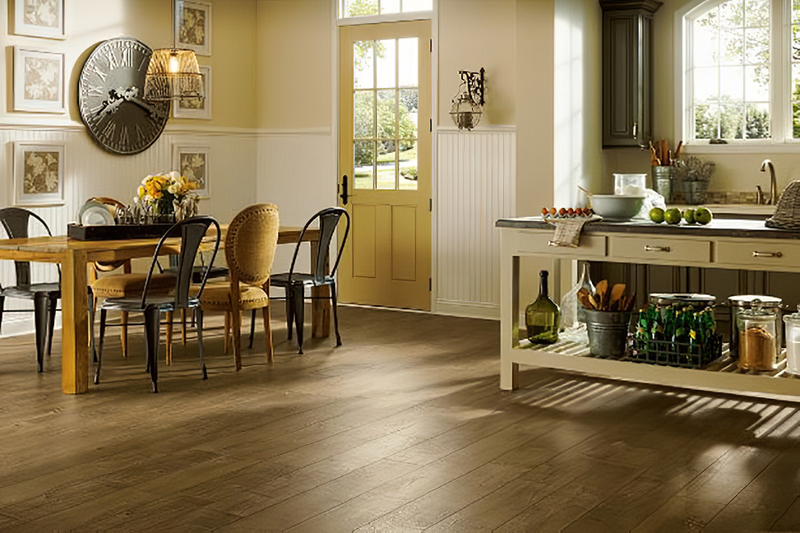 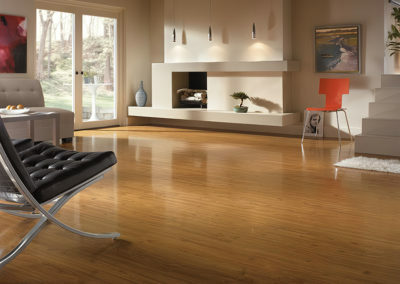 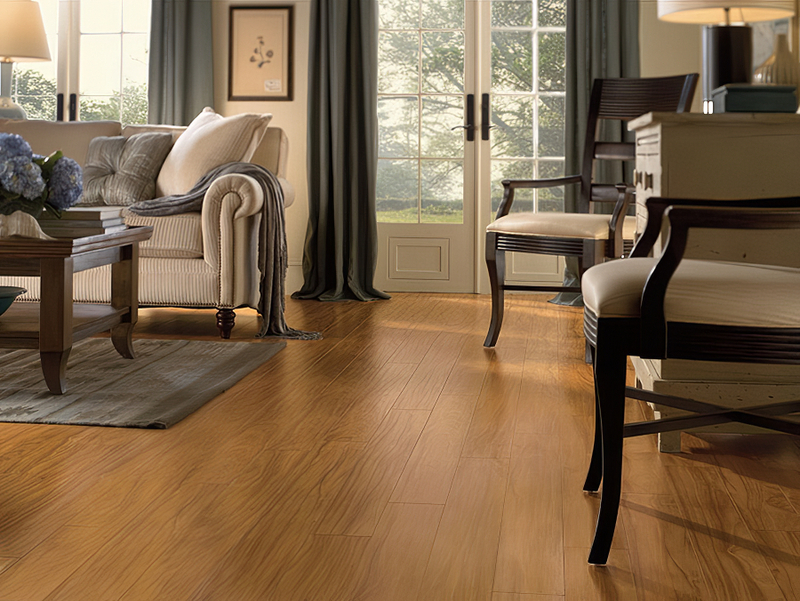 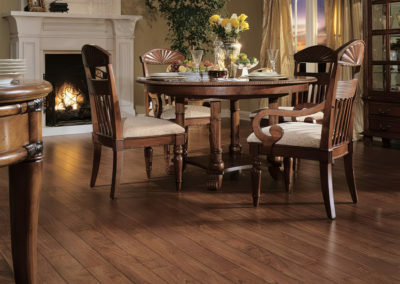 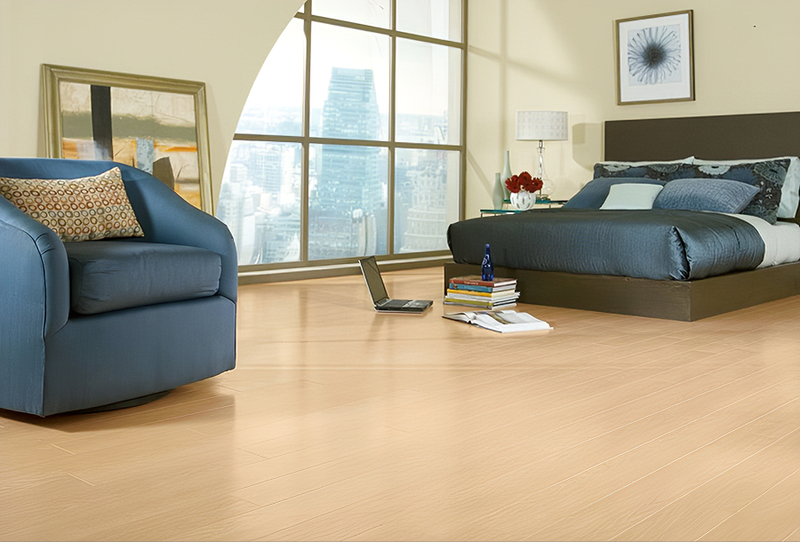 From Armstrong – the innovative design leader in laminate flooring.